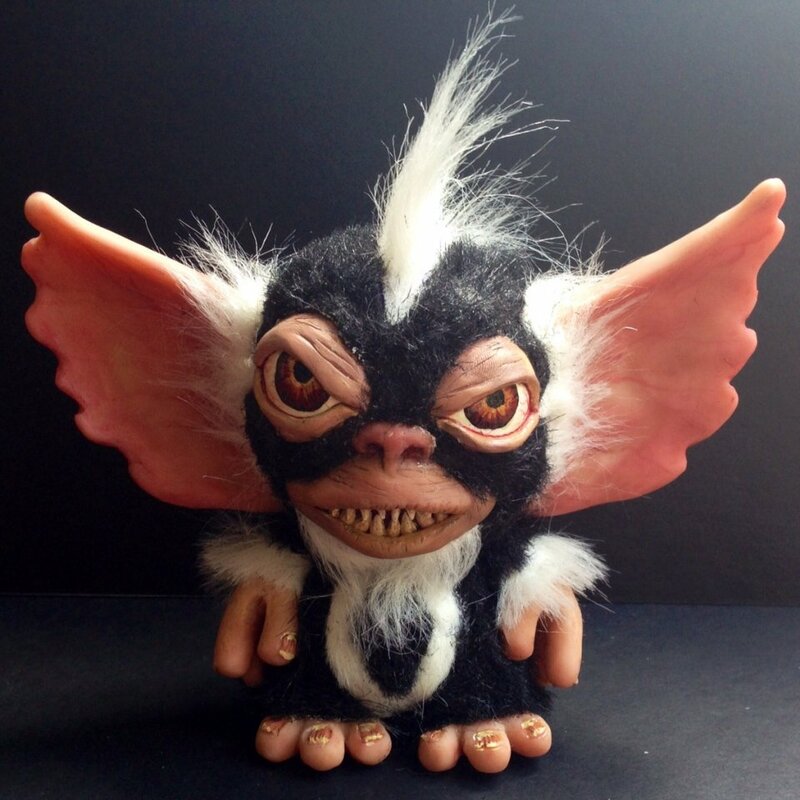 Etsy seller MonstersMagicAndMore makes cool custom Munny figures, and their shop has two super realistic and demented looking Mogwai for sale. I wish I had a cage strong enough to hold them. I would buy both. But without a strong cage? There’s no way I’m letting these terrors destroy my home. These figures are sculpted, carved and painted by hand. The detail is impressive. I am at once amused and terrified. I want to laugh and cry… Mostly cry as I think about the damage these guys could cause. 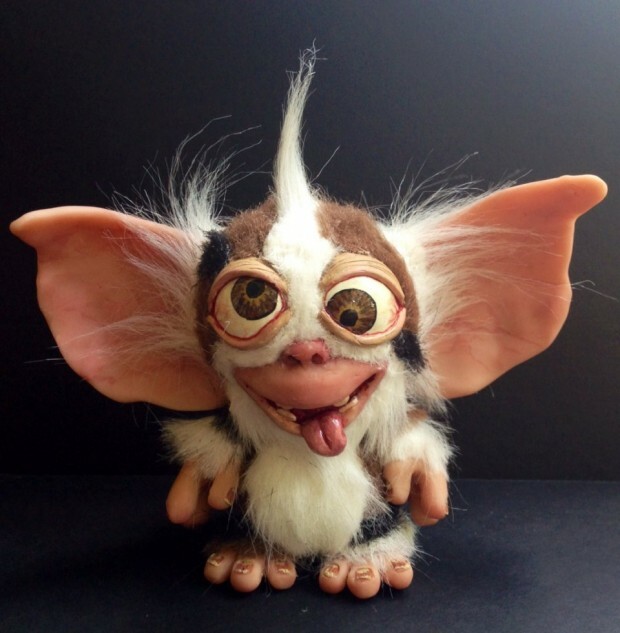 If you do buy them, make sure you follow the rules from the movie: 1) Keep them out of the sunlight; 2) Keep them away from water; and 3) Never feed them after midnight.